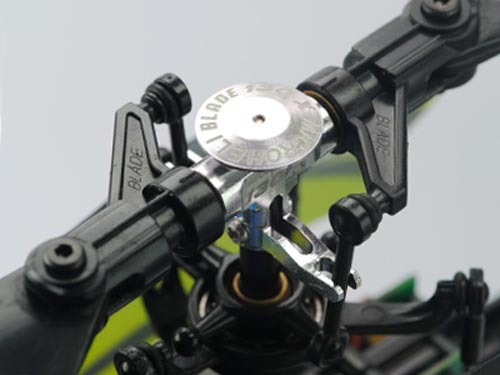 The Precision CNC Aluminum Main Rotor Hub is designed to improve stability, durability and overall performance on the Blade 130 X helicopter. 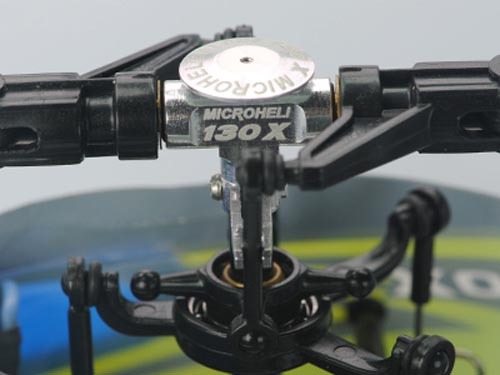 Its directly replaced the stock plastic main rotor hub. The Precision CNC Aluminum Main Rotor Hub is machined with high tolerance from aircraft aluminum to achive the best possible accuracy and precision. 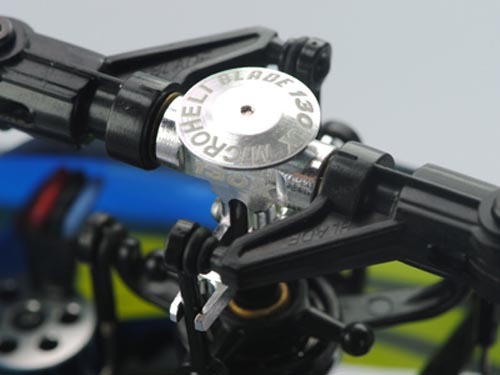 And yet, the Precision CNC Aluminum Main Rotor Hub w/ Button is lightest weight design in its class only 1.25gram. 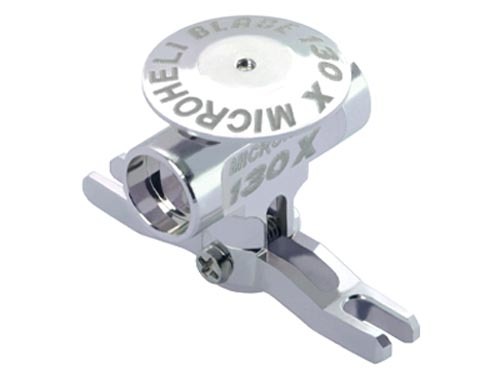 The Precision CNC Aluminum Main Rotor Hub design will bring the best overall performance and the stylish look to your Blade 130 X helicopter.